ENKIDU has just completed a successful presale where they raised 1,311 ETH from various investors across the world. 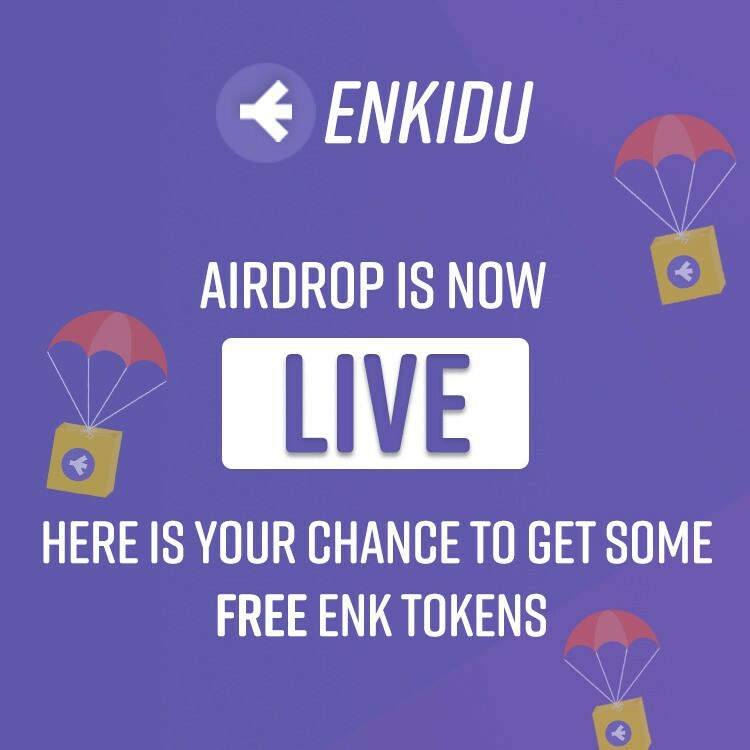 Due to the overwhelming response from the community, ENKIDU has decided to launch an Airdrop of around 1.3 Million ENK Tokens. ENKIDU has partnered with Airdrop Alert who will be running the Airdrop program. ENKIDU will have their public ICO on June 15th, 2018.